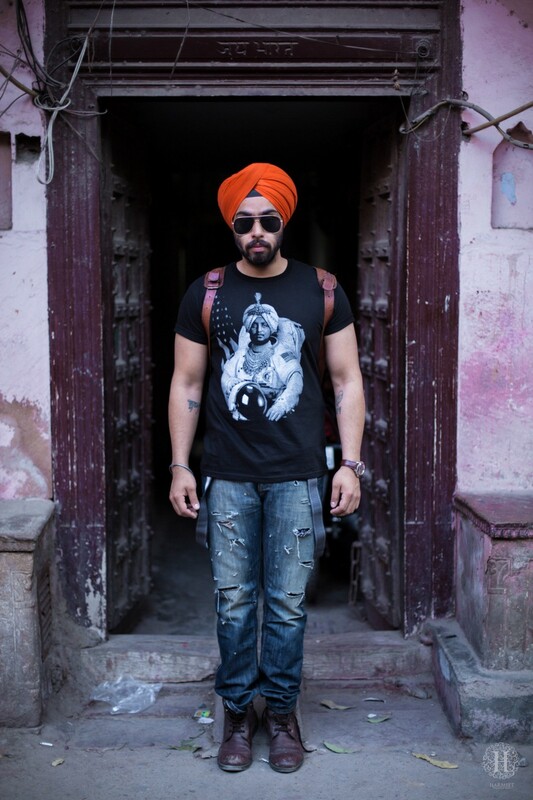 Rootsgear, Wootz and Committee Members are giving young Sikhs a voice and style in a hostile country. Tanmit Singh and his brother immigrated from Kuwait to America in 2000. Just as they were getting their bearings in this strange new country, a plane crashed into the Twin Towers in New York City. Any aspirations they had to fit in seamlessly in the United States crashed too. Singh describes these moments after 9/11 as urgent and desperate. “I remember going to Gurudwara and people were literally handing out bumper stickers like ‘Put this in your car.’ Or ‘Take this American flag and stick it in your windshield,’” Singh told Kajal. So Singh started Rootsgear with his brother. At the time they just printed t-shirts featuring Sikh historic characters and quotes. But the point was to show Sikh pride and be obvious about it. “We wanted to save our Sikh youth from this constant fear of assimilation,” Singh said. Rootsgear isn’t alone either. 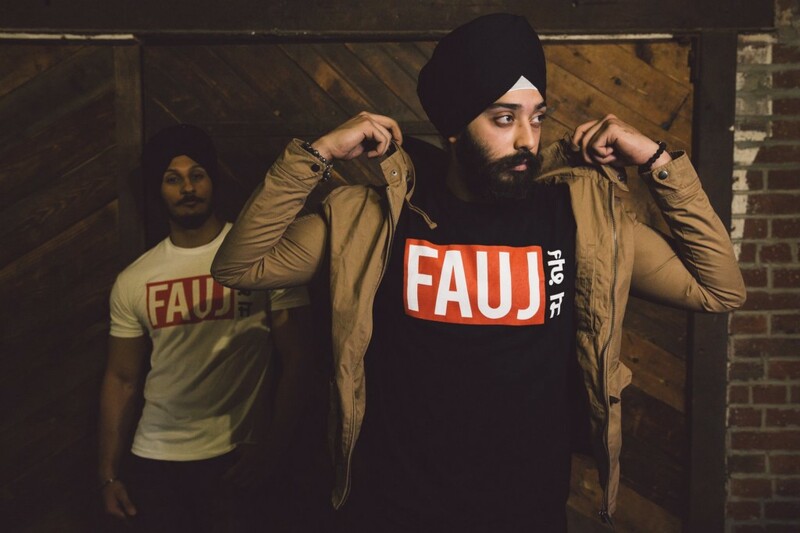 Committee Members in Canada and Wootz in the UK are also creating fashion for the global Sikh community. Wootz even has its own podcast on which they talk about Sikh art, music, and culture. Pride in the last decade has become less of a currency for respect and more a stronghold against hostility. With brands like Rootsgear, Committee Members, and Wootz making clothing for a besieged community, it’s becoming clearer how crucial this pride is in carving out a clear and obvious space. 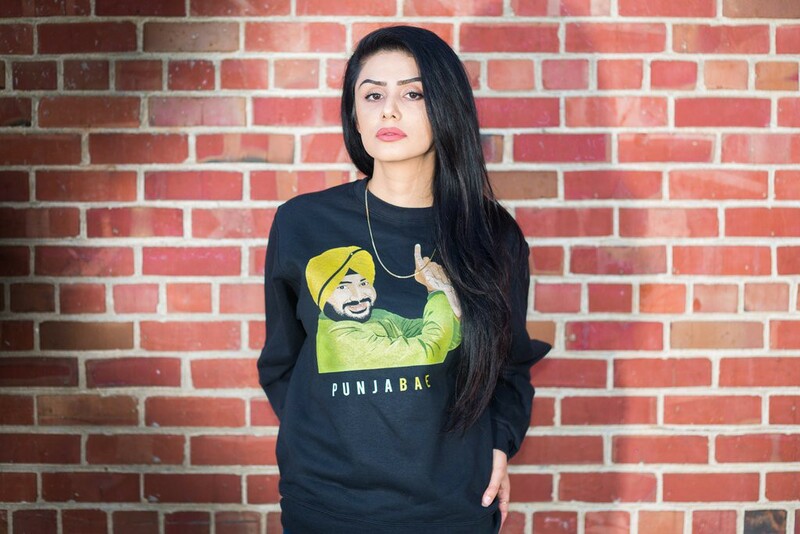 Punjabi statements, loud and proud t-shirts, turbans — it’s all part of the same big picture: a stylish young Sikh community that knows itself fully.